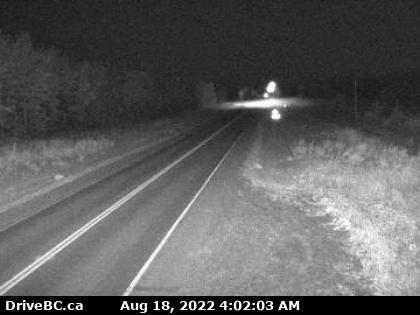 Taylor, BC at Pine Avenue looking south. 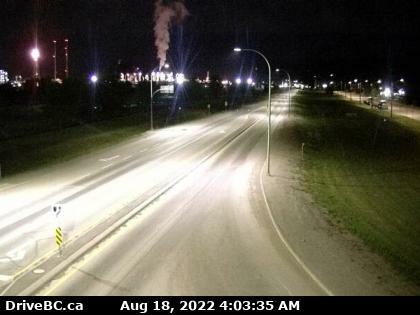 Latest: South Taylor Hill looking north towards Taylor. 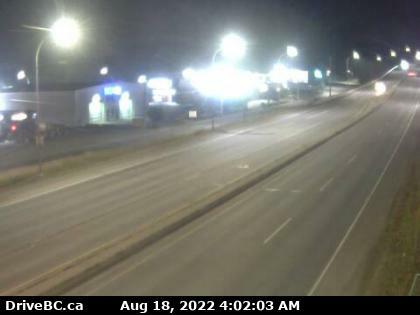 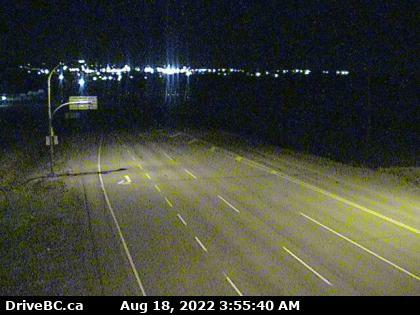 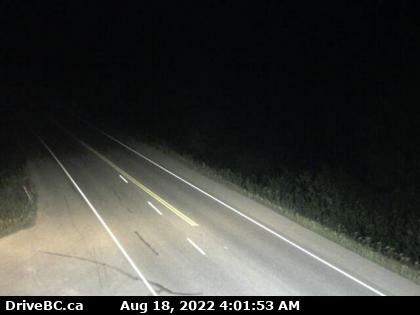 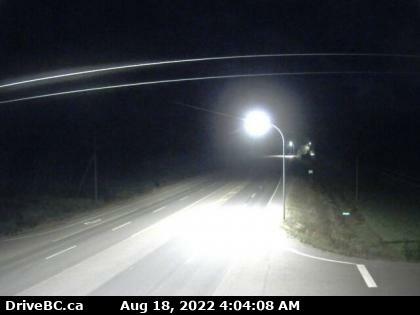 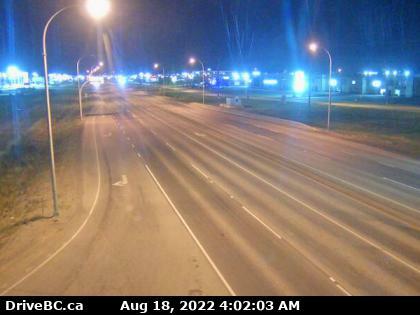 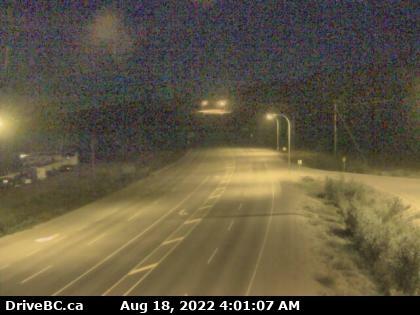 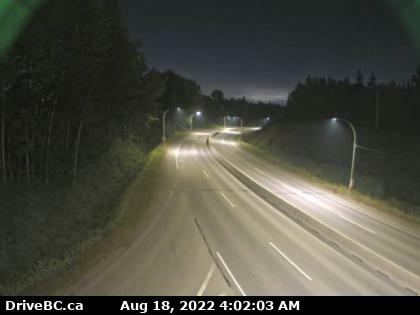 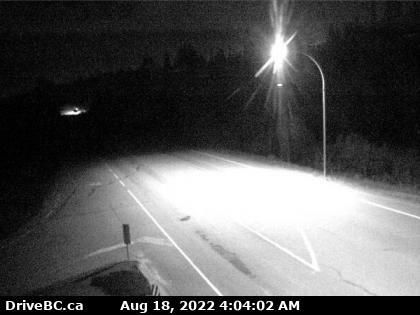 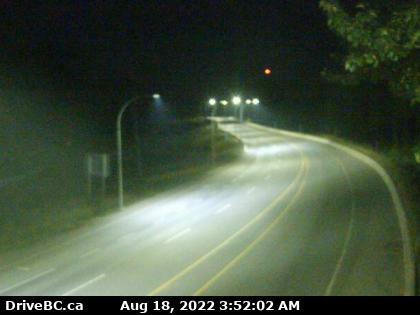 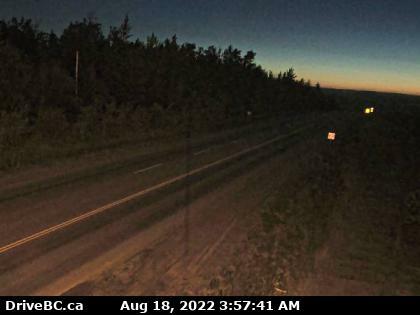 Hwy 97 near Braden Rd.